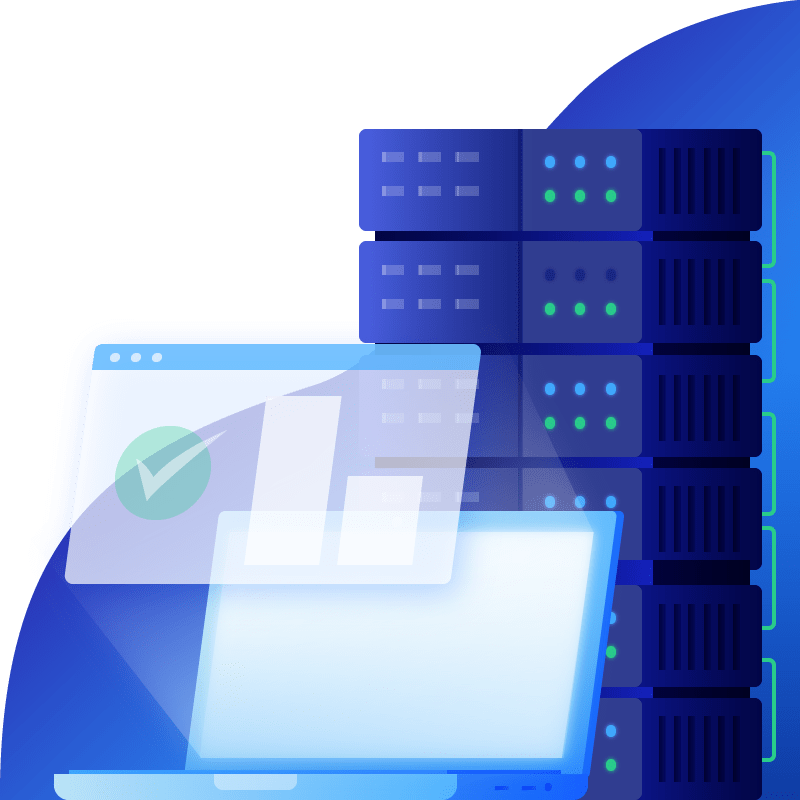 Develop and deploy turnkey websites, even though you have full cPanel access, we will manage the hardware and operating system of your website along with installations, maintenance and troubleshooting. 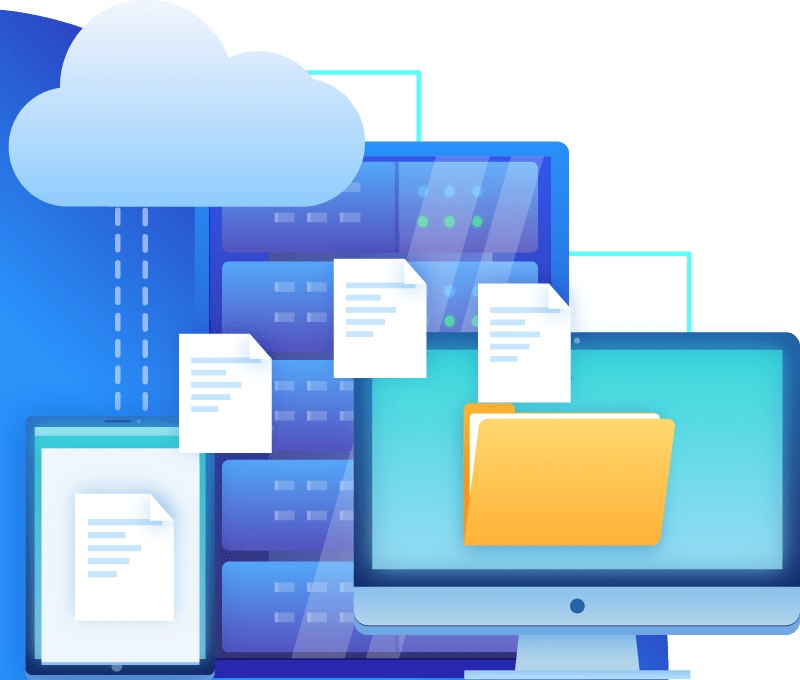 Daily backup service secures your information and protection against data loss. Creating a trusted environment by establishing a secure connection to your website. Website Compliance… having comprehensible content that is a updated in real time.